Once you learned something about phishing, you can come back to this article. 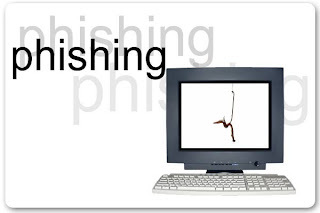 It is easy for a person to identify the phishing page by looking at the url of the webpage. But for tricking users, hacker can use original domain address. But how? Let me explain in this article. We are going to send an email with an executable to victim. 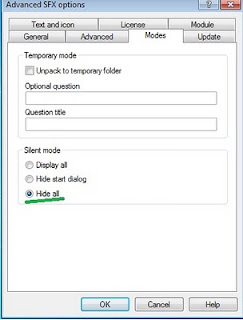 If the victim double click the executable file, then you will get success in this attack. Now, whenever the victim enter the real domain name (like www.facebook.com) ,he will be redirecting to our phishing page. 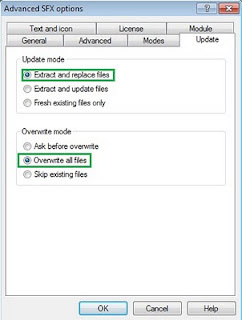 Executable file will change the Host file of Victim system. Whenever we enter the Domain name or URL (for eg: www.webaddress.com), a query will be send to the DNS (Domain Name server). This DNS connect to the IP address which is associated with the Domain Name. But before this to be done, the host file in our system will check for the IP address associated with the Domain Name. Suppose we make an entry with Domain Name and IP address of our phishing web page(for eg: www.webaddress.com wiht our ip 123.23.X.X),then there's no query will be send to the DNS. It will automatically connect to the IP address associated with the Domain Name. This will fruitful for us to mask the PHISHING web page's URL with Original Domain Name. If you are hosting some other hosting site, probably you won't get the unique IP address for your Phishing Web Page. You can have the IP Address of the hosting only. So if you try to use that IP address, the victim will not bring to your Phishing web page , they will bring to the hosting address. So what you can do overcome this problem? You need to set up your own Webserver in home. Using Webserver softwares you can set up your own Hosting service. Your computer should be turned on always. Because if you turned off the computer,then probably host will not be in online. Again it will be available when you turned on. So your computer turned on when victim visits your site. How To set up Your own server? Download the Webserver softwares like WAMP,XAMP(Both are open source software, I meant they are free ). My suggestion is WAMP. Because it is my favorite one. It is easy to use. And paste your phishing web page here. you can see the half circle icon(wamp server icon) in system tray(i mean near to the time). Click the icon and select the start all services. Now type your ip address in address bar of the web browser and hit enter. If you don't know your ip address ,visit www.whatismyip.com. Now you can see your Phishing web page in your Browser. 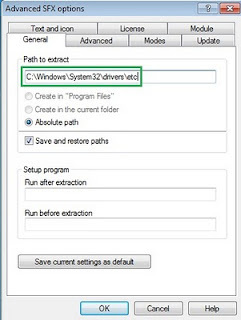 Copy the Host file from this path "C:\WINDOWS\system32\drivers\etc" to desktop. Right click on the host file and open with Notepad. You can see the localhost entry there. 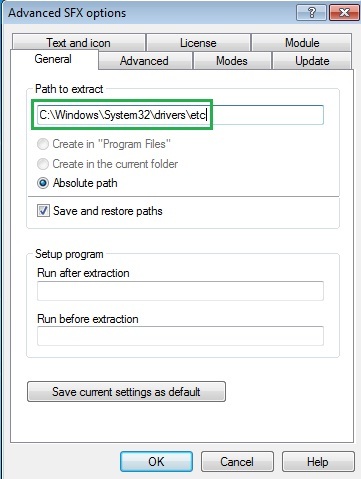 location C:\Windows\system32\drivers\etc and victim's hosts file get replaced by our modified hosts file. Now send the zipped file to victim. 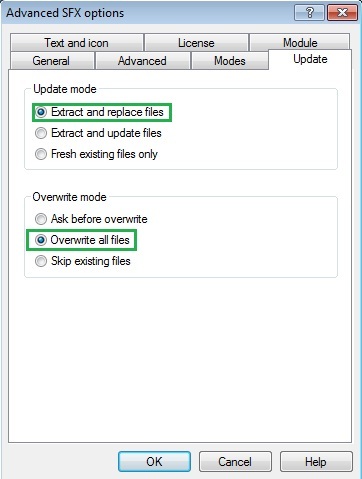 If he extract the zip file, then the hosts file will be replaced. You are done. Now whenever he try to visit the genuine or original website, the phishing webpage only will be shown. If your victim is advanced user,he may notice the certificates of site which is shown by browser. Don't worry it is not at all big problem. Just try it ane enjoy it.